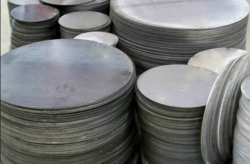 Nandishwar Steel is one of the leading stockist, suppliers and exporters of a comprehensive range of steel circles. 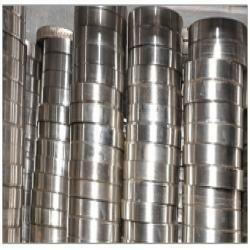 These are procured from trustworthy vendors, who utilize authentic raw material and sophisticated machines. Our workers coordinate on every consignment with complete dedication to meet the needs of numerous application areas. Nandishwar steel offers to our clients a premium quality range of Stainless Steel Circle, which complies with the industry standards. Our vendors manufacture the range utilizing best quality stainless steel and are thus, available in varied shapes, grades and sizes. 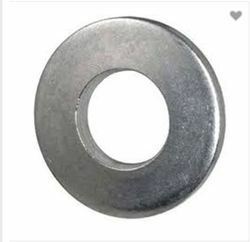 The range of ss circles is widely appreciated due to its high tensile strength, durability and resistance against corrosion. 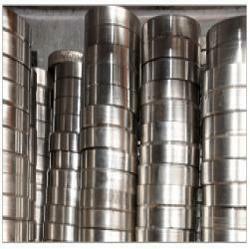 Also, in order to meet the specifications of customers, Nandishwar steel offers these products in customized forms. Cutting : Plazma, Machined Cut & Punch Cutting. 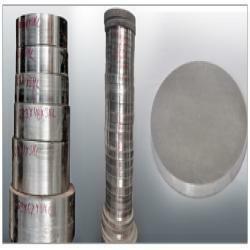 We also have a huge stock for stainless steel 316/316L circles and tube sheets. 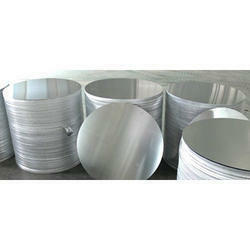 We can also produce Welded Flanges according to the drawings and samples provided by customers. Specifications :-Size Range : 1/2" -48" Certificate : ISO 9001: 2000 and TUV certificates. Model No : 7307Standard : ANSI, EN1092-1, JIS, EN1902 etc.